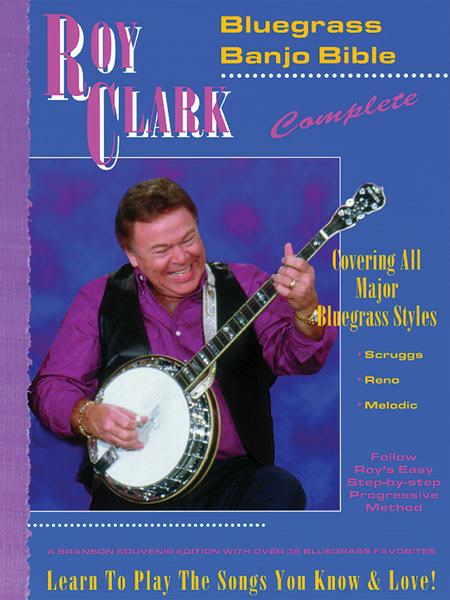 Composed by Roy Clark. This edition: Paperback. Instructional. Method. Book. With Text Language: English. 140 pages. Published by Santorella Publications (SP.TS113).